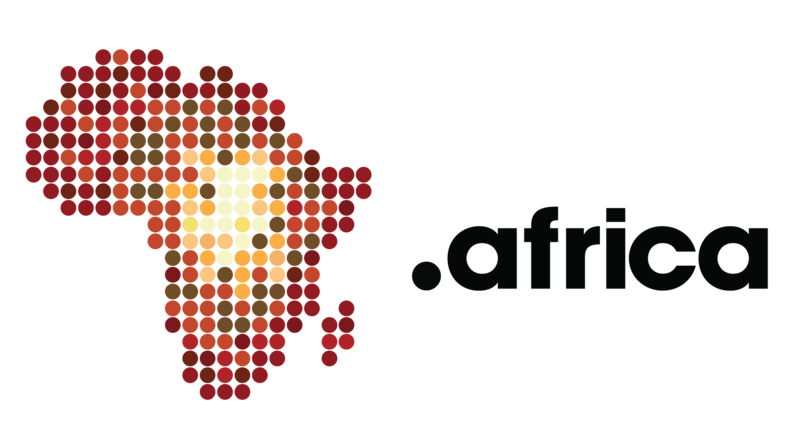 African RaRs do not have to undergo the expensive and time-consuming ICANN accreditation process in order to sell dotAfrica domain names. 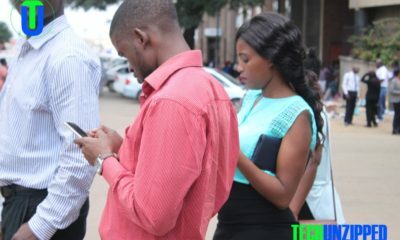 AF Proxy (www.Proxy.Net.za) registration services allow non-ICANN-accredited RaR/Resellers to seamlessly integrate with its relaunched AF Proxy Services Ltd platform to provision .africa domain names and to participate in growing the African digital economy. “Our dynamic and intuitive registrar website and the reseller-based administrative portal was developed/designed to improve the reseller experience,” says Mr. Masilela . The benefits of the .africa domain name for brand owners and other .africa domain name holders include showcasing the brand and its commitment to the continent. In addition, .africa can help brands to establish a home for Africa-specific products and services while expanding the brand’s regional influence. The acquisition of valuable online real-estate in a fast-growing and high-potential market can also be achieved with a .africa domain name.